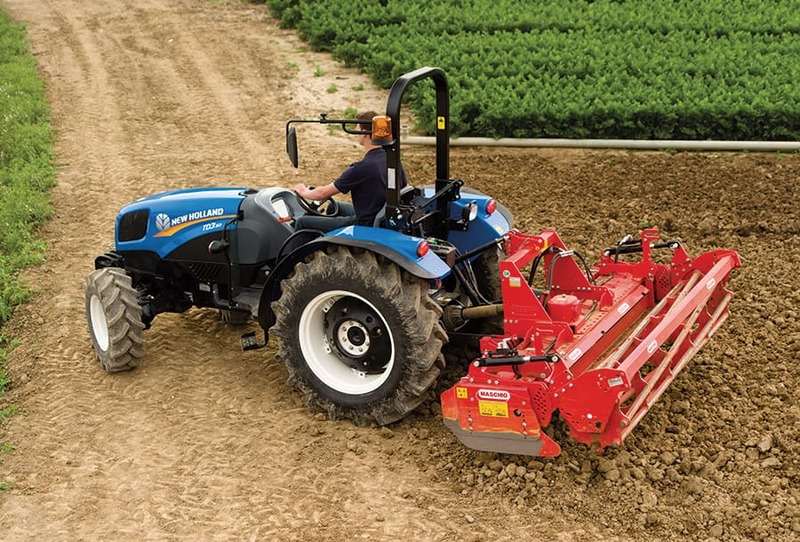 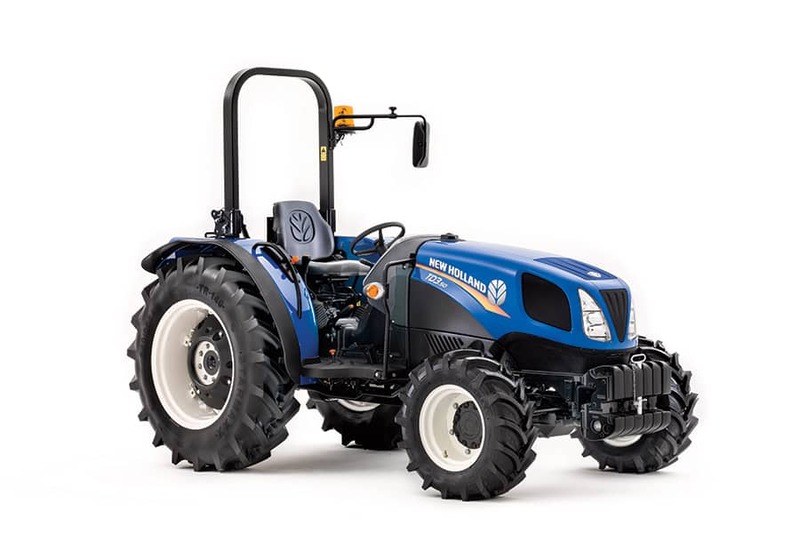 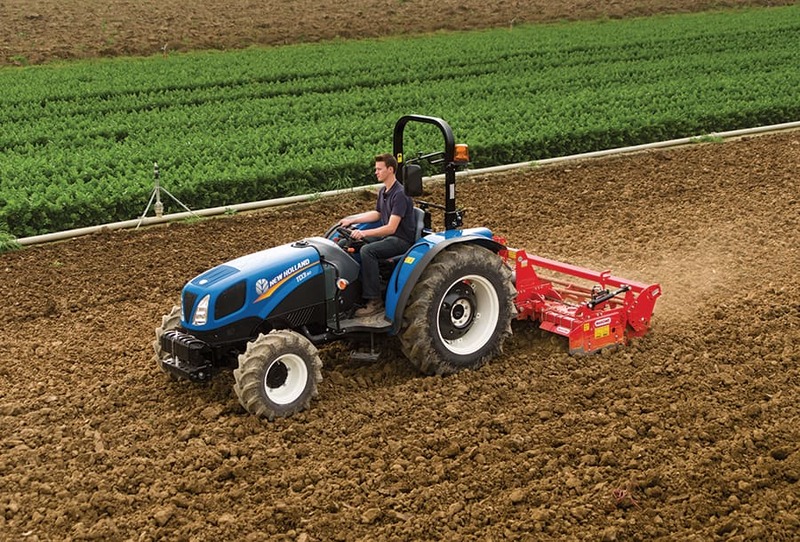 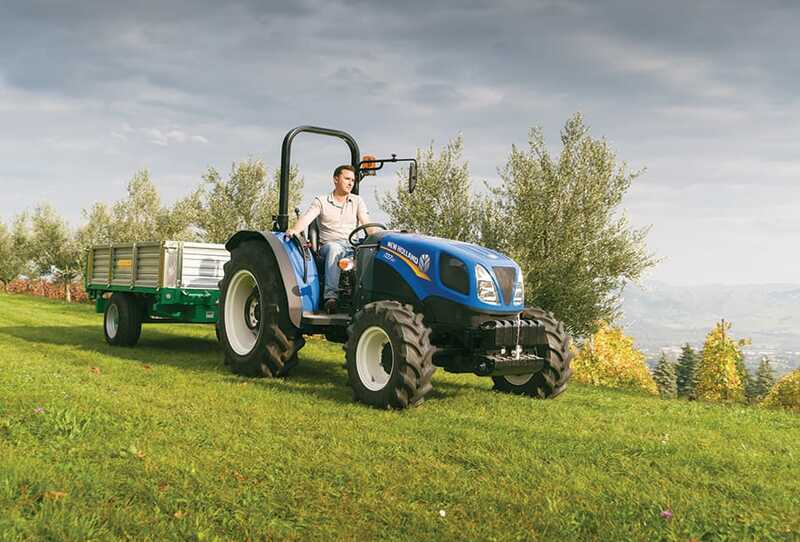 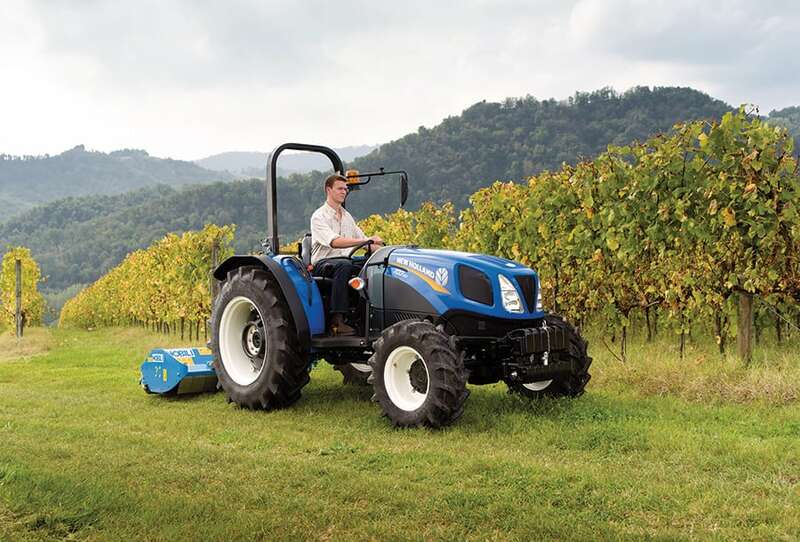 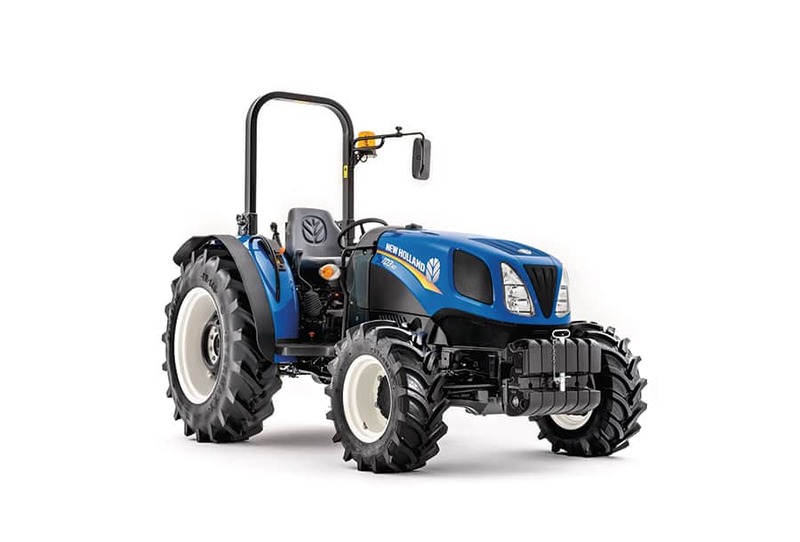 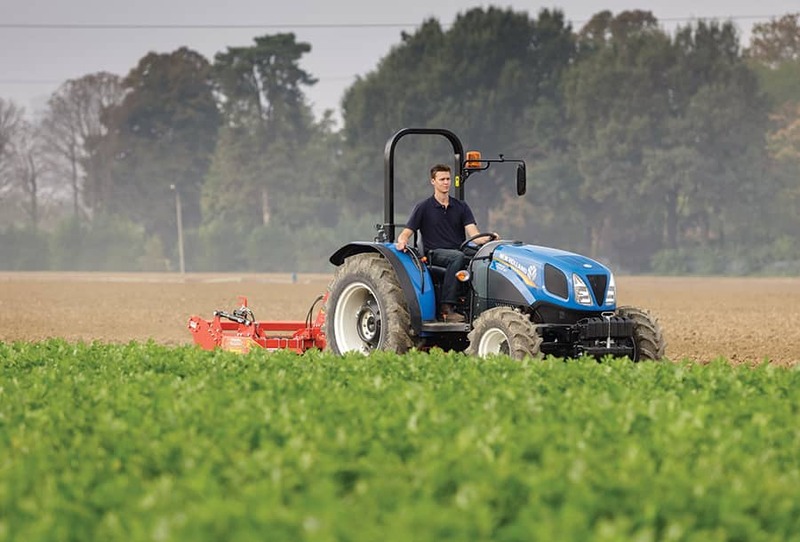 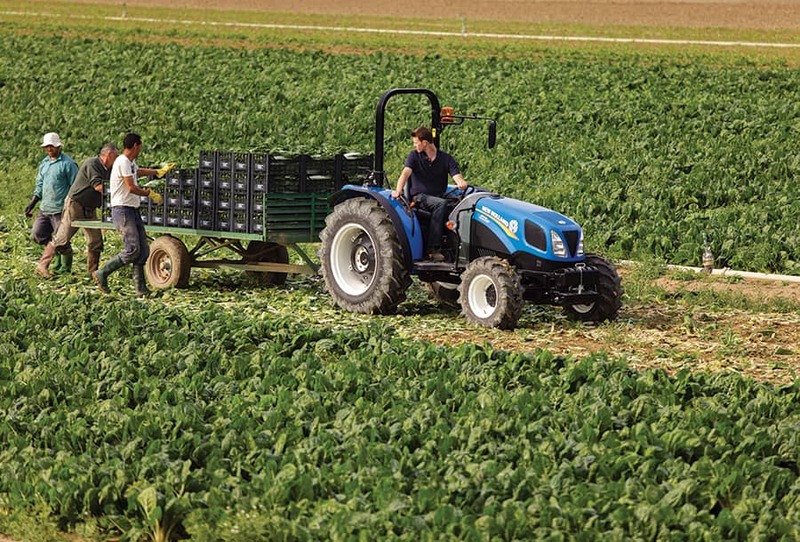 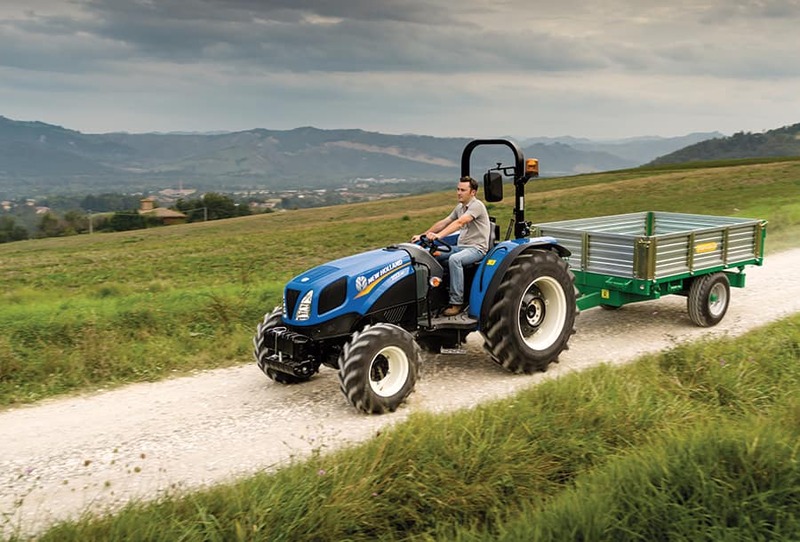 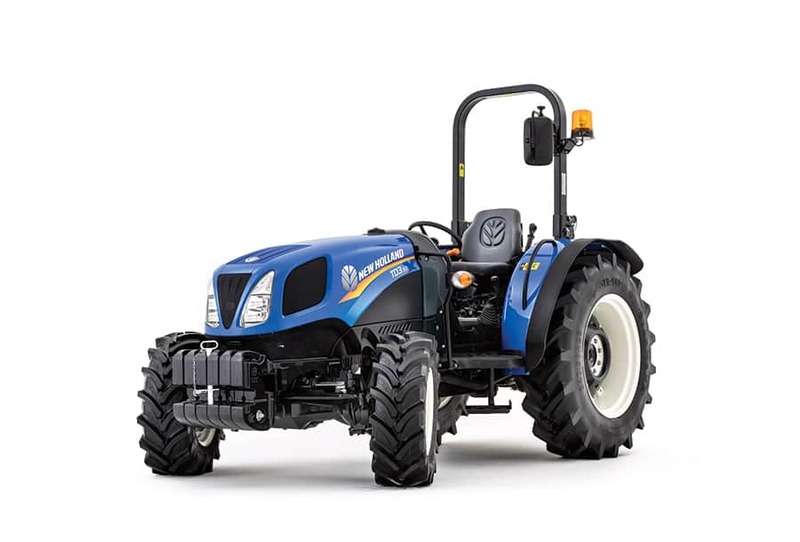 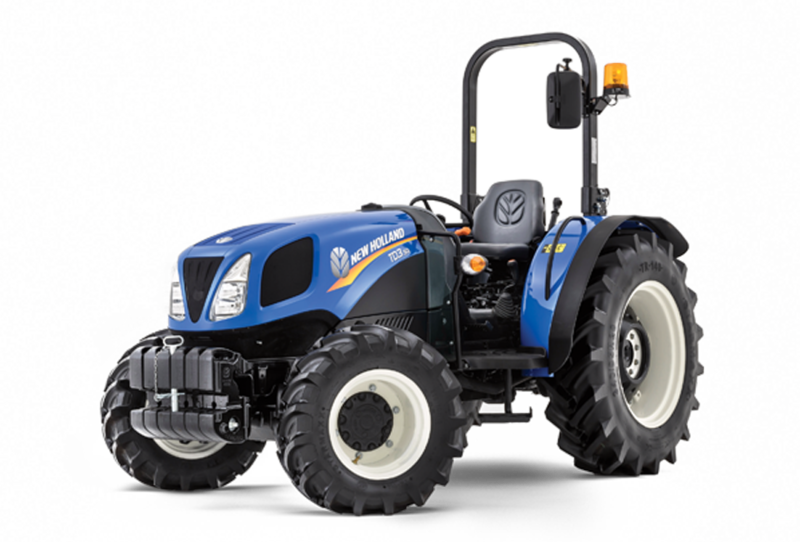 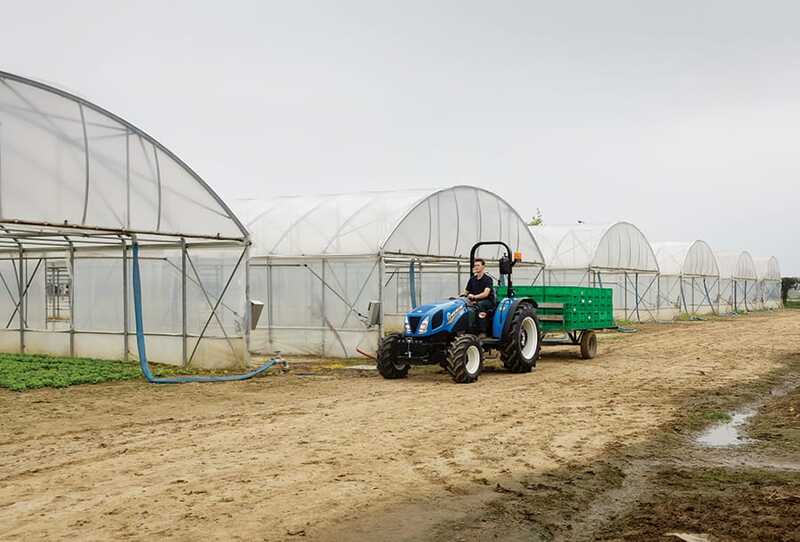 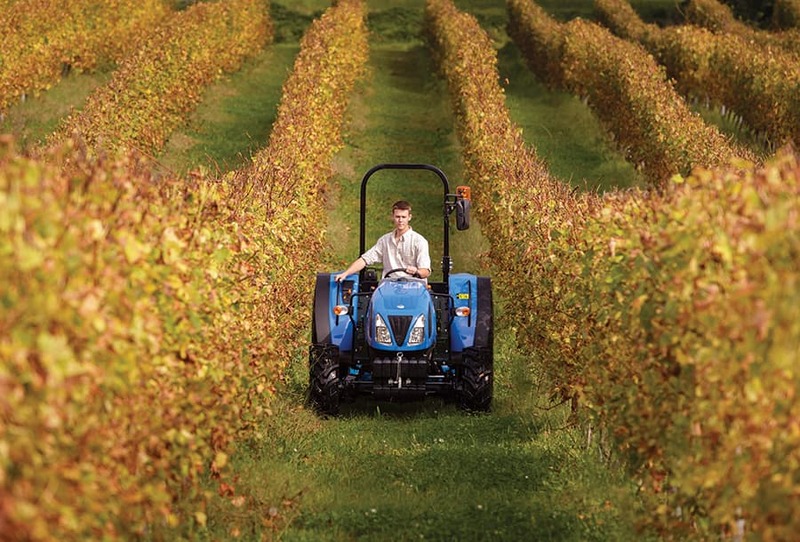 Designed to operate with a front loader, the TD3.50 has an increased wheelbase to ensure more weight is transferred between the front and rear axles. 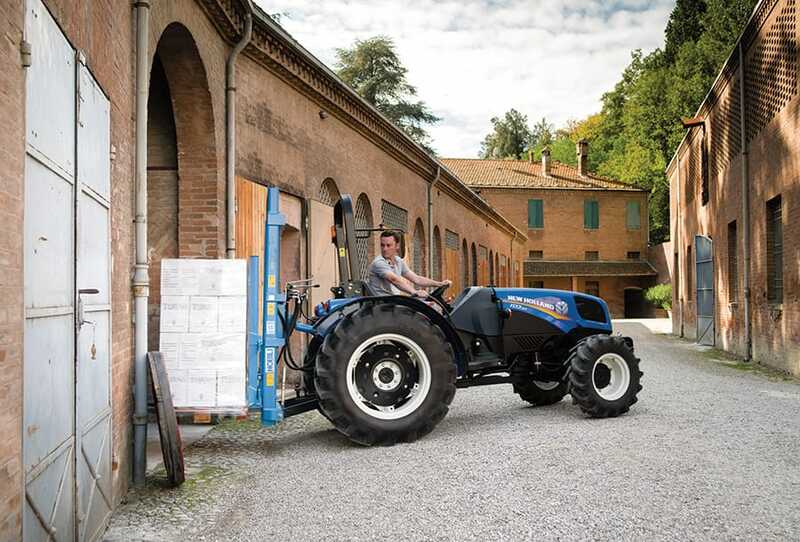 The front axle casting is stronger and can now accept larger and heavier front weights. 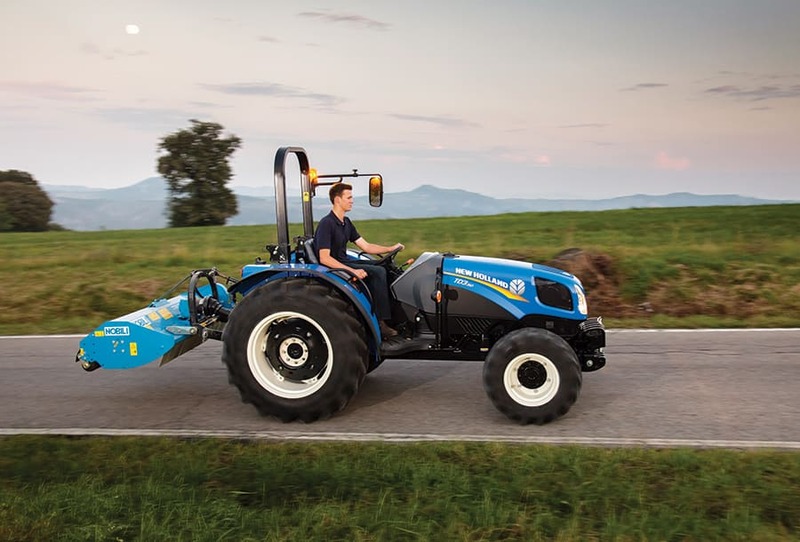 A 50 degree steering angel ensures a clean, tight turn.